Welcome to my Stemtech Review! Before we dig into the company as a whole, let’s define why stem cells are important. And why they are essential to the people in terms of optimizing their health. Stem cells are basically a special cell inside our body with an ability to develop into a specialized cell type. They are in different forms inside our tissues of the brain, bone marrow, blood and blood vessels, skeletal muscles, skin, and liver. As we age, there will be outcomes such as damages brought by division and regeneration over the years. It can also be brought by lifestyle. If it's about replacing these stem cells, it will be difficult to find replacements. To avoid these kinds of medical operations, the stem cell enhancers exist. And this is what Stemtech tries to offer to the people across the globe. Since Carter is an entrepreneur by nature, he wanted to earn something from it by building a business and teaming up with a group of experts. From there, they create one of the leading stem cell nutrition products and distributing them through their Independent Business Partners all over the world. As an MLM, is it worth your time or money? If yes, it would be a great income opportunity. Otherwise, it will become a mere burden and a waste of time. Are you prepared to face the hurdle of selling a scientific-based product or you rather earn by working at home? If you want to learn the BEST way to make money from home, follow our Ultimate Make Money Online Guide. Best for: People who have the guts to sell stem cell enhancers and earn an income from these products by weekly compensation payouts. Summary: Stemtech is a 14-year-old network marketing company promoting adult stem cell nutrition by selling products to people containing this active ingredient to boost optimal health. How To Make Money With Stemtech? Stemtech Review - What Others Say? Founded in 2005, a group of researchers teamed up to create products for adult stem cell nutrition along with the partner, Ray Carter Jr., a seasoned entrepreneur. With his help, Stemtech was born with a single dietary supplement. In 2007, their stem cell product line increased to the point they became one of the leading adult stem cell nutrition providers until now. Over the years, they have managed to provide various options for customers to choose depending on their needs. 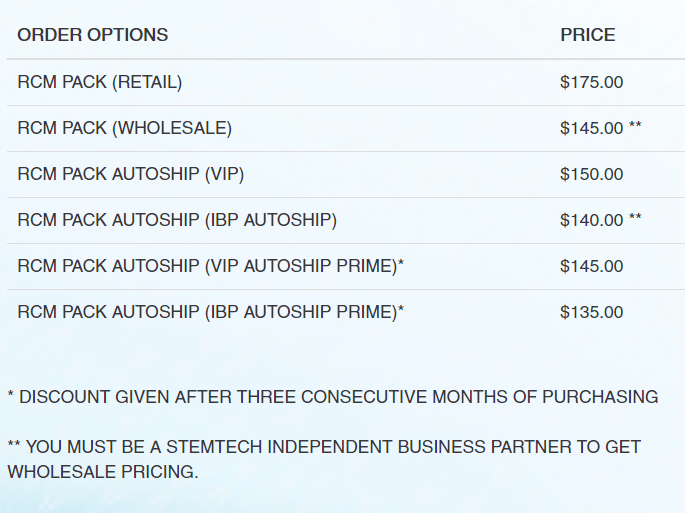 Unlike any typical MLMs, Stemtech seems to be offering products that relate to computer software as stated on BBB. Based on their database, it appears that Better Business Bureau has been trying to reach out for the company’s details, however, they failed to receive response from this company. In contrast to what's stated on the site, this network marketing company apparently sell products that contain Stem Cell Nutrition (particularly an adult stem cell). That said, the company wrote they have grown so much with the increasing popularity of products targeting the stem cell health. Stemtech's product range in various forms such as RCM System, Stemrelease3 (stem cell enhancer), Stemflo (mixture of antioxidants and special enzymes to support optimal blood flow), Migrastem (stem cell-supporting ingredients for body wellness and anti-aging), Dermastem (advanced serum as cosmetic alternative), Orastem, and D-Fuze (eco-focused product to disperse EMFs and lower specific absorption rate). Stemtech heavily relies on Independent Business Partners to distribute their stem cell nutritional products across different countries and continents. Thus, the company couldn't hesitate providing 2 major ways to earn. Below is the summary of what you're getting under this package. Basically, you're getting bonuses once you enroll someone to the company with minimum of $50. Once you're qualified for other pack bonuses i.e. 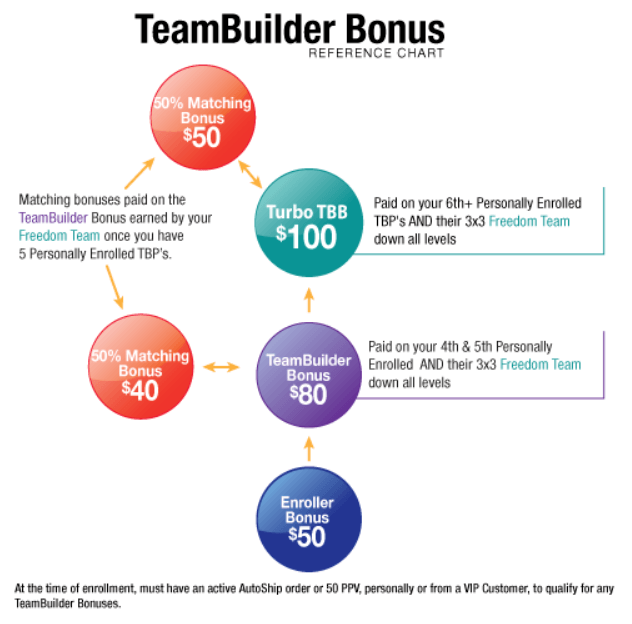 Teambuilder bonus ($80), Turbo Teambuilder bonus ($100), and 50% Matching bonus ($40 to $50). If you manage to earn the Teambuilder bonus, chances are high when it comes to receiving $50 enroller bonus and $80 to $100 Teambuilder. Hence, in total you will receive $130 to $150. 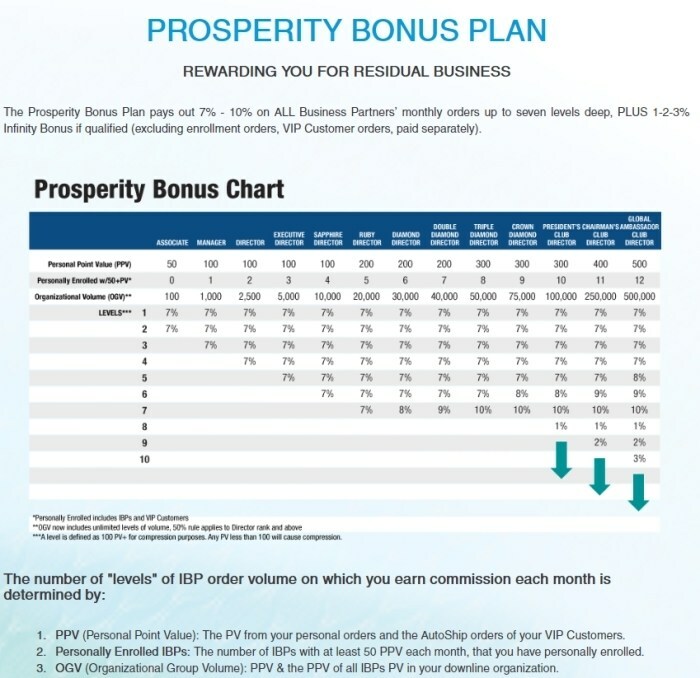 Not only you receive weekly commission payouts when you enroll someone or achieve monthly PPV, but you also take advantage of the Prosperity Bonus Plan as a residual business reward. Under this plan, you will receive 7% to 10% of all your Business Partners' monthly orders to as high as 7 level deep. In addition to the reward, you will have 1-2-3% Infinity Bonus (refer to the chart for reference). When it comes to the customers' feedback about Stemtech's products, I searched for them on Amazon. Apparently, one of their flagship products - StemRealease3 SE3 60 capsules - are available on the site with 2 contrasting but helpful reviews. You see, people have various opinions about the effectiveness of their stem cell nutrition in their products. In fact, they gained 60% 5-star rating and 11% says they don't like the product at all (and won't purchase again). Like my review about Bellame products, it's a risk to purchase products concerning risky content like a stem cell. Especially if you don't know a thing about the stem cell. Like Bellame's risky Malachite-mixed content, Stemtech products appear in the same situation wherein the customers are prone to the bad side effects if they bought the products on Amazon (counterfeited). The problem of its accessibility is the main issue albeit the testimonies of others. They may say it's been an effective product for them, however, those who have bought on Amazon would probably experience the contrary. As a result, there are varied opinions of the product especially with the presence of counterfeit and easy access (outside Stemtech). 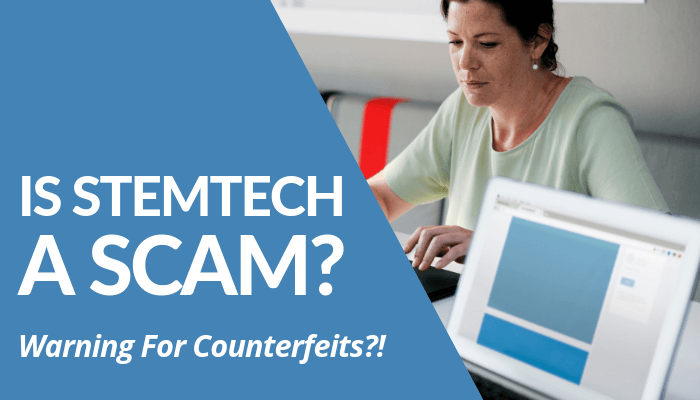 Now, with regards to the question, “Is Stemtech a scam?” To answer that, I’d say the company is a legitimate company with real products to offer their potential buyers and Independent Business Partners. However, as I see it from an objective perspective, there’s a high risk when it comes to ingesting nutritional supplements with stem cell nutrition mixed. Given the various reviews on Amazon, it gives me a doubt whether this product sells in the long run or not. And selling something like a stem cell, in an ordinary salesperson’s perspective, will be hard. He isn’t selling something like those of Avon or Amway. He isn’t selling pearls like Vantel Pearls. He’s selling stem cell nutrition. Do you get what I’m trying to say? Stem cells enhancers like Stemtech tries to provide are necessary to optimize health by adding these adult stem cells in the body. However, if whatever they added within these enhancers aren't specified, it would create second thoughts whether customers buy the product or not. According to a guy named Devan, who purchased one of their products, wrote that the company didn't specify the breakdown of what's inside each serving. For him, it appears sketchy. Another thing I'd like to point out is the popularity of the stem cells versus simple nutritional supplements like other MLMs provide. Nonetheless, starting a business in Stemtech won't be an easy ride. From the marketing alone, it's tough. But business doesn't have to be like that, earning a passive income is easier than you think. I have a better option for you, my friend. 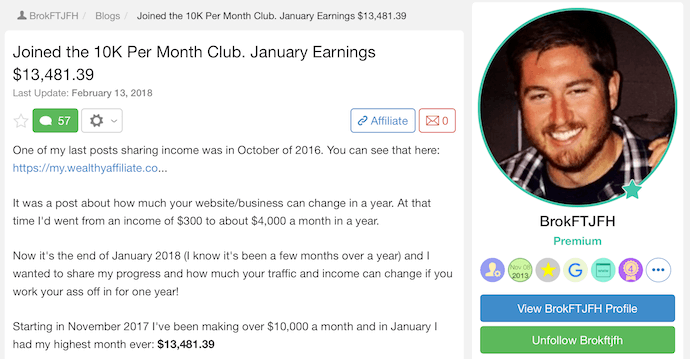 Roope “Robert” Kiuttu has been an affiliate marketer and was able to leverage himself as a financial mentor to more than 3,000 individuals and his business. He runs Your Online Revenue to help people like you, desperate to earn an income this year. Because of that, he’s written a FREE guide for you with more than 9,000 words so you can get started right away. All you have to do is to get a copy and download it and apply the 4-step proven method Roope is going to teach you. Just so you know, he encourages to you gain financial freedom. What he’s going to teach you isn’t only applicable to one type of business alone. In fact, it’s versatile to the point you can use it on your MLM (if you decide to invest in a network marketing company). If you won’t believe what I say now, take a look at him traveling around the world without compromising his work. In fact, he’s in the United States now but he’s able to manage his business while he’s away from his desk. How’s that possible? That’s what he’s going to teach you in this FREE guide. 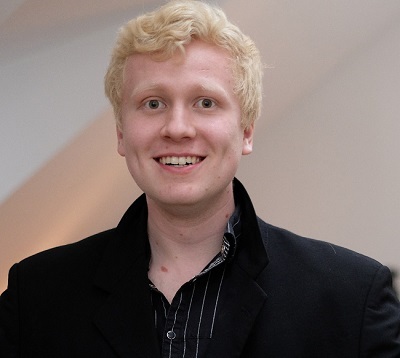 Take a look at these people and other 13 successful online entrepreneurs who have undergone the same process as Roope did. They enjoyed the laptop lifestyle. 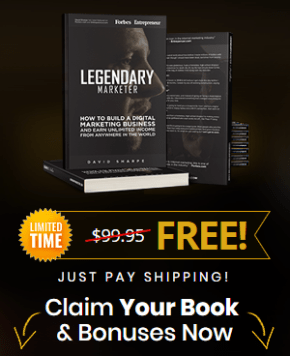 If you want to replicate their success, grab your copy of our Ultimate Make Money Online Guide and start changing your life now. Stop doubting and get stuck from indecision which domains you’d like to buy. Earning money isn’t about it. But the amount of work you’re willing to give in exchange for the lifestyle you want to obtain in the future. Now that I have shared my thoughts and opinions in my “Is Stemtech a scam?” post, I turn the tables and ask your opinions about the company and selling stem cell enhancers. What kinds of experiences do you have with Stemtech? Are they worth your time, money, and effort? Do you prefer to begin earning your first passive income through affiliate marketing or you rather invest in a network marketing company?